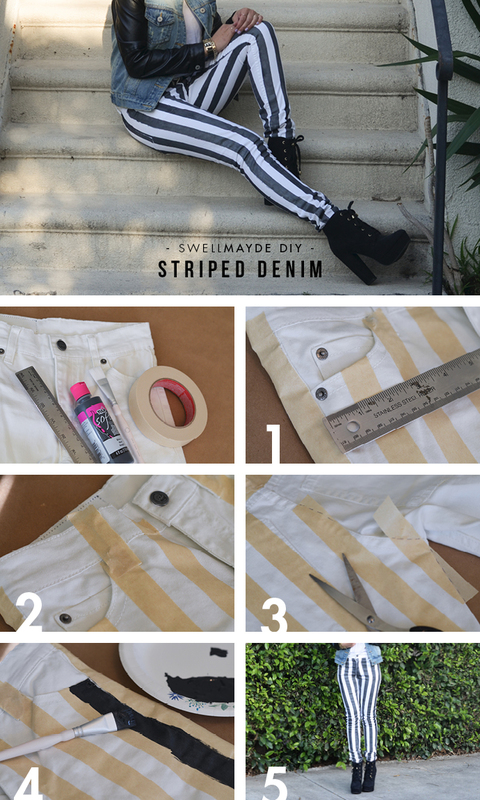 Hey DIY lovers, are you ready to try something new? 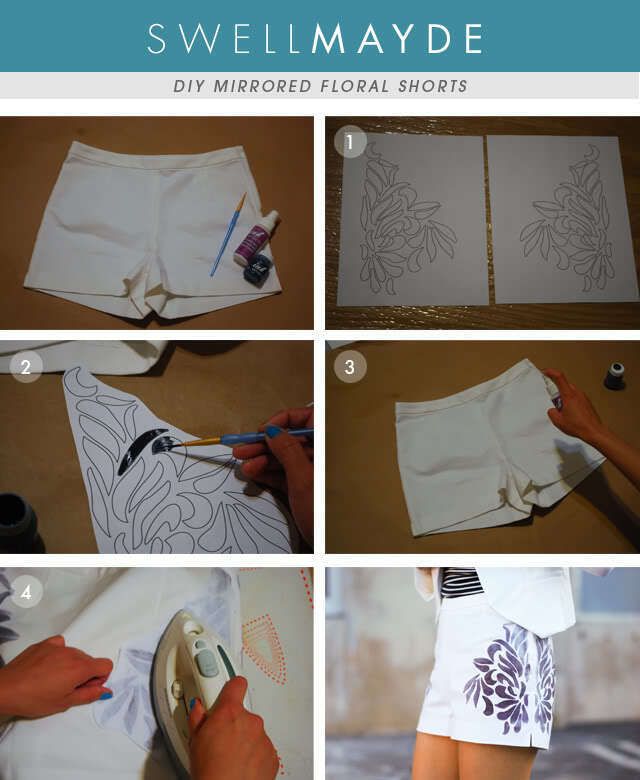 Do you need a new pair of shorts or jeans, or you need a trendy skirt or a shirt? 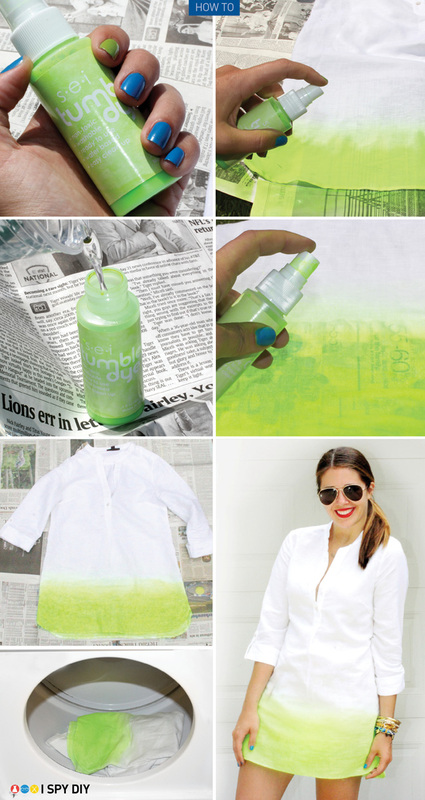 Or maybe you want to ‘update’ your old coat? We are here to help you with some awesome tutorials. 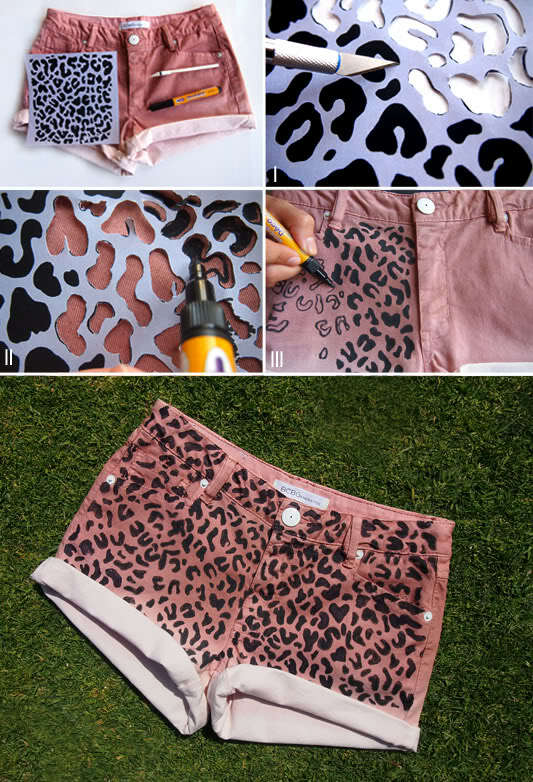 Below you will be able to find 15 Fashionable DIY Clothes, that you will definitely fall in love with. 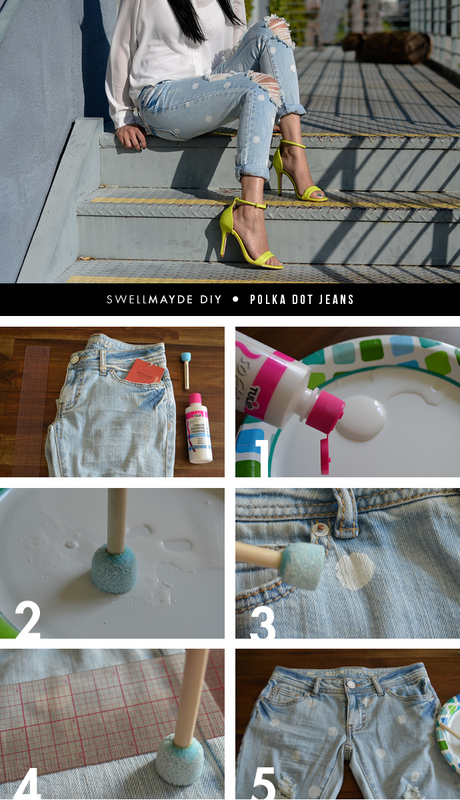 Take a look at the pictures and choose your next fashionable DIY project. Enjoy and stay up to date with us, so that you can find everything you need!